Last Friday Cameroon was stripped of the hosting right for the 2019 AFCON by CAF. CAF says Cameroon was delaying in preparing for the competition and had not tackled security concerns. 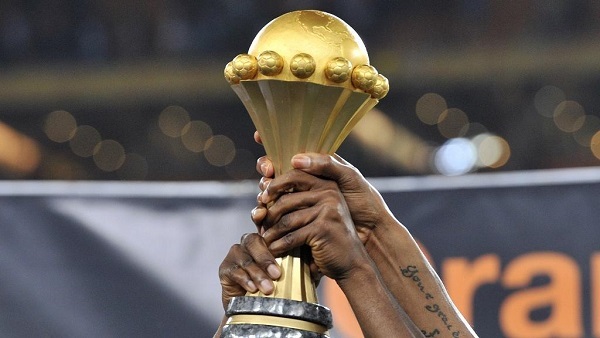 South African Football Association officials say the Confederation of African Football is offering the country the hosting rights for next year’s Africa Cup of Nations tournament. The country’s Football Association president Danny Jordaan is reported by South Africa’s Times Live to have confirmed the reports. Last Friday Cameroon was stripped of the hosting right for the 2019 AFCON by CAF. CAF says Cameroon was delaying in preparing for the competition and had not tackled security concerns. Officials made the decision at a meeting in Accra, Ghana. The continental governing body asked for new bids for the competition with South Africa a potential replacement. 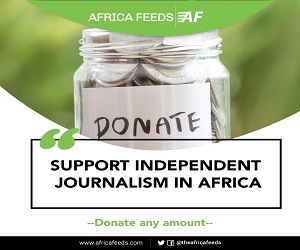 Jordaan told an event in Sandton on Sunday that CAF leadership has asked South Africa to consider taking over as AFCON 2019 hosts. South African football officials say they intend engaging government before taking a decision on the request. The last time South Africa hosted the competition was in 2013.